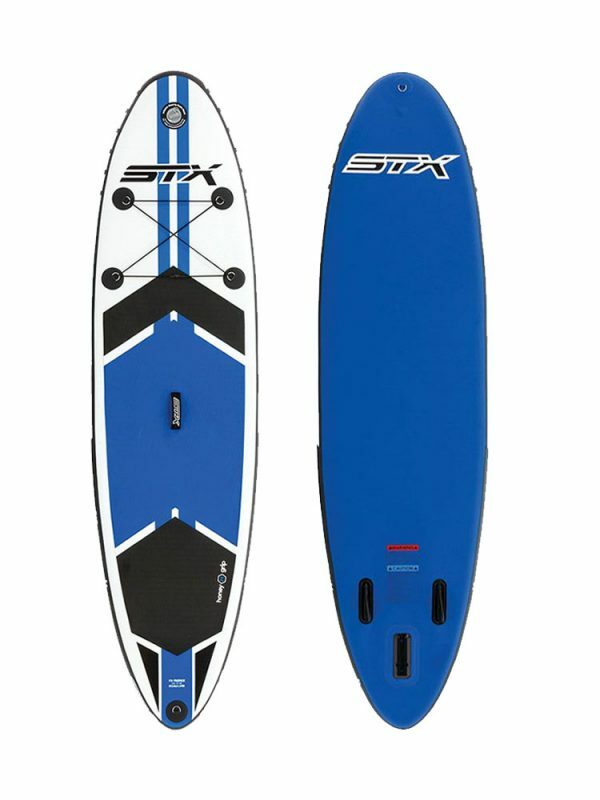 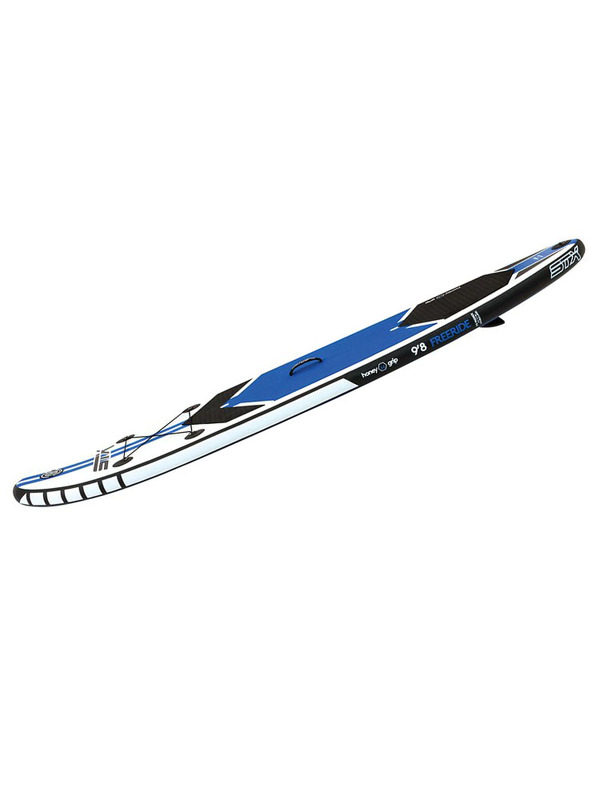 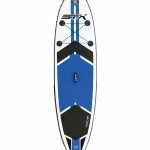 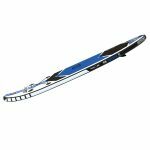 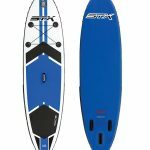 The 9’8 is the smallest board in the STX inflatable paddleboard sup range – this board is designed for wave or all-round use for lighter riders. 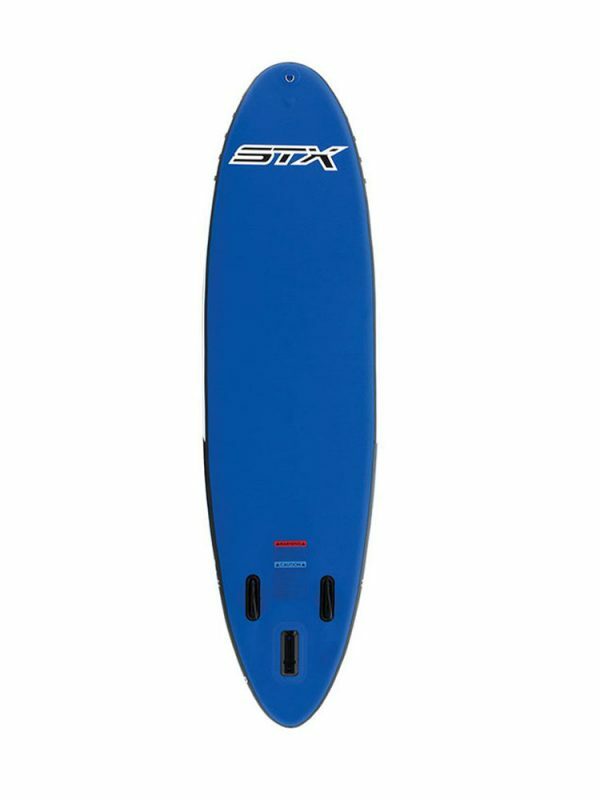 Made from double layer drop stitch material which enables this board to be very stiff. 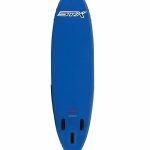 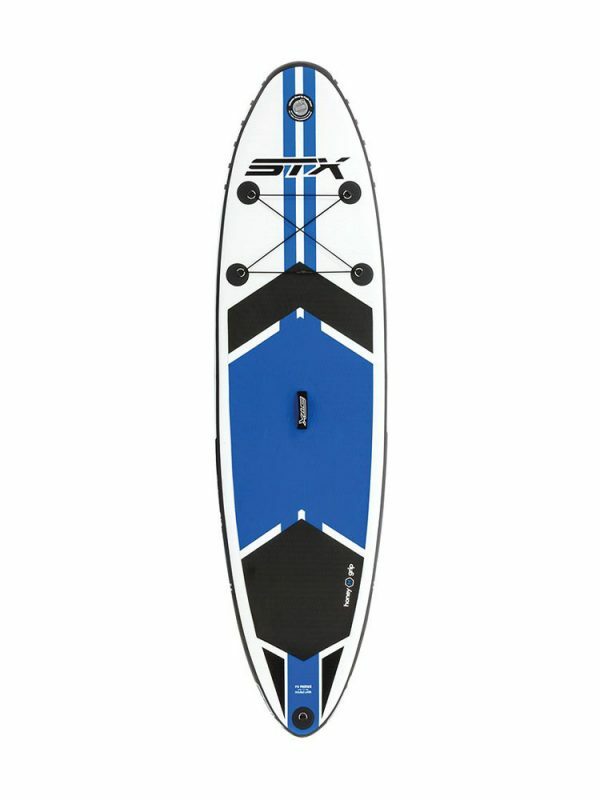 These boards are well made Sup’s at an affordable price. 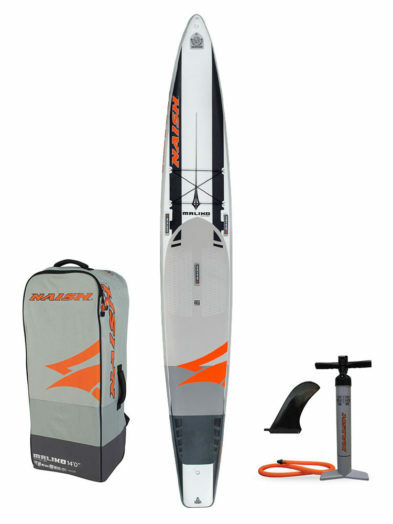 The board comes with a slide in rear fin, carry handle, elastic covered storage area, front and rear D rings for mooring up, and for attaching a leash and the standing area is covered in a 3/4 length honey grip deckpad which gives great grip whilst going up and down the board. 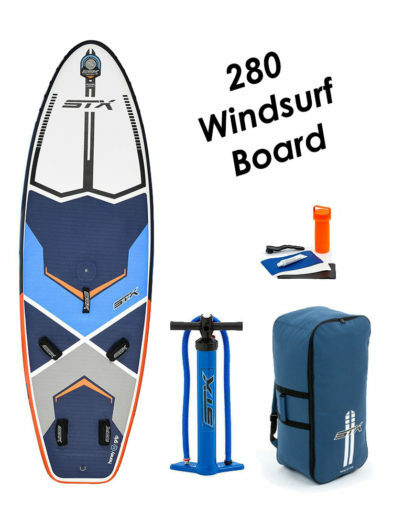 The board only needs to be pumped up to 15psi and comes with a double action high pressure pump which makes inflation a quick and easy process. 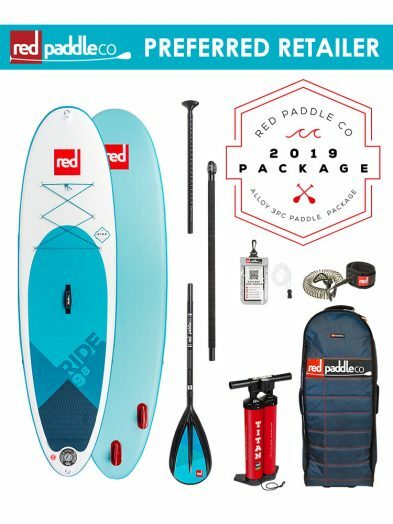 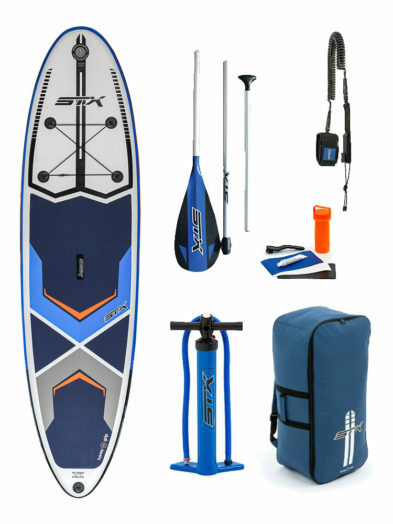 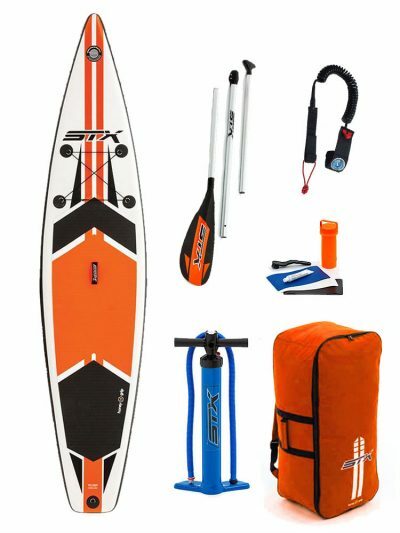 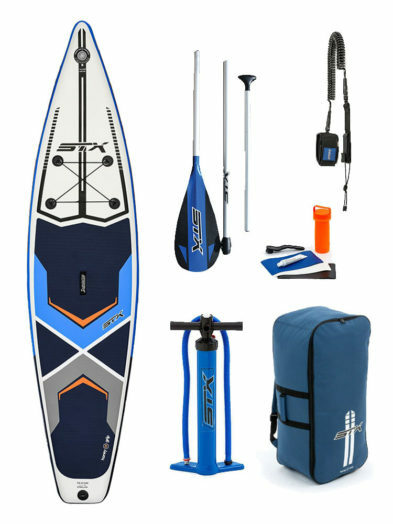 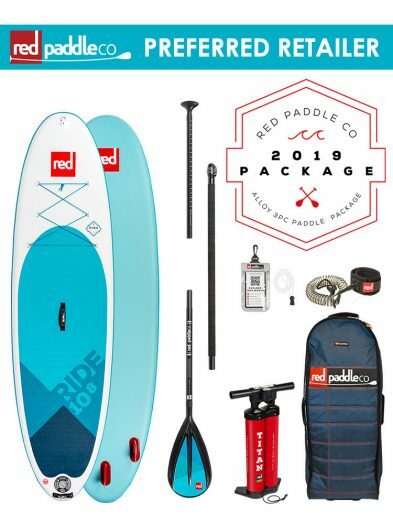 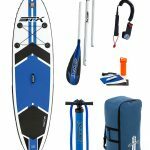 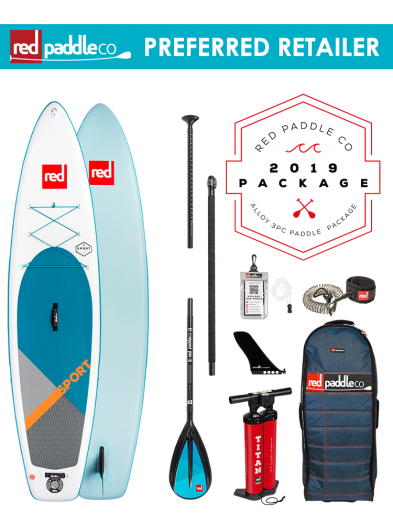 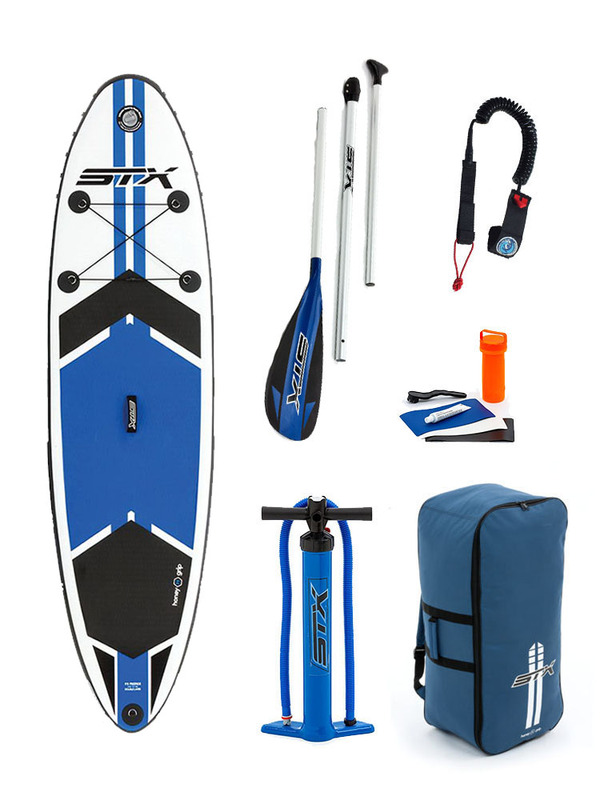 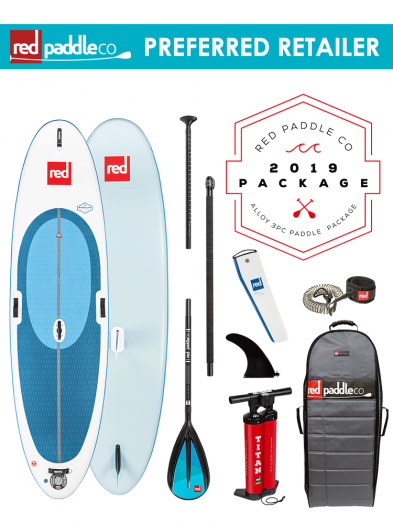 The board is supplied with a backpack which can store the board, fin, pump, repair kit, paddle and makes getting to the water with everything very easy.